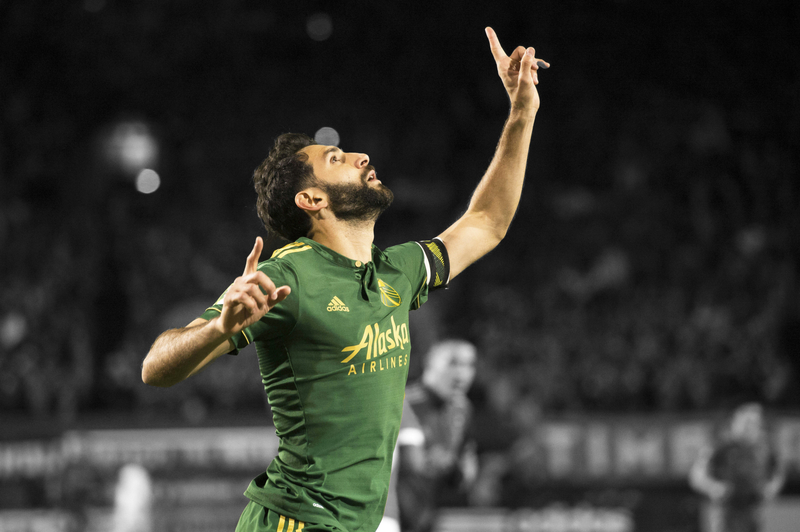 Diego Valeri has changed the way the Portland Timbers play, ever since he first put on the kit. And in turn, he has helped to change the way Portland has taken to soccer and the Timbers. From an unorganized, and erratic team, to a club with patience and poise. A year-after-year contender. An MLS Champion. And look how far we have come. Soccer City USA. Rose City ’til I Die. The greatest accolade however, isn’t the MVP trophy itself, but the words of his peers, Kaká, Piatti, Morales. Where we hear the phrase “great person” just as much, if not more often, than “great player”.